Location, Location, Location! 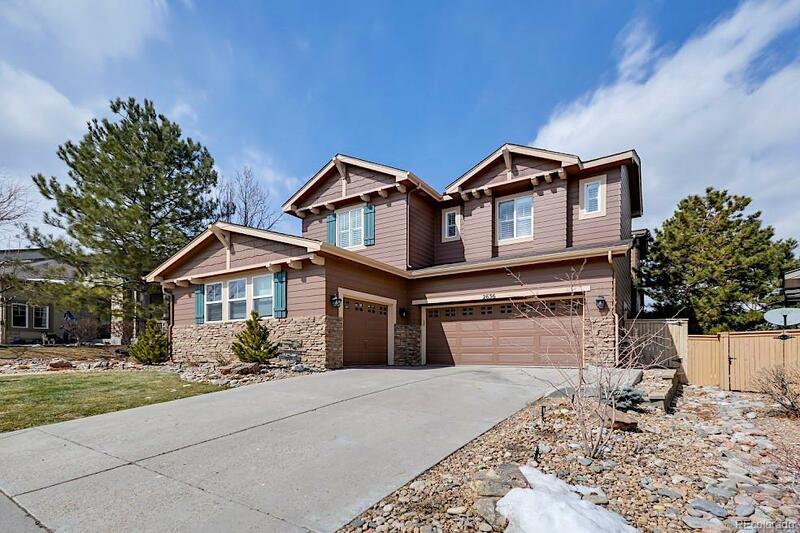 Nestled in the desirable Firelight Community, this 5 bedroom, 5 bath home is steps away from Red Tail Park with direct access to 8,200 acres and 35 miles of hiking/biking trails. 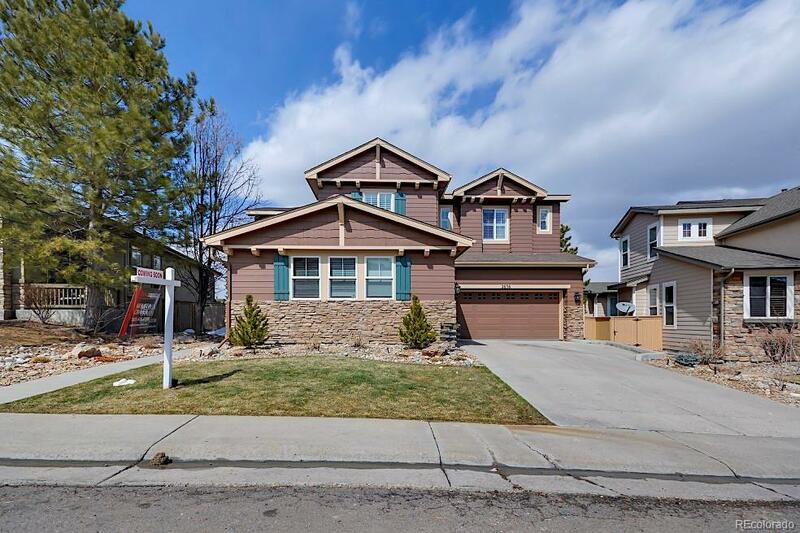 This beautiful home welcomes you into an open 2-story living room with grand staircase. The main floor features a large guest bedroom with full bath and elegant dining room. The massive gourmet kitchen opens into the cozy great room with picturesque views throughout. 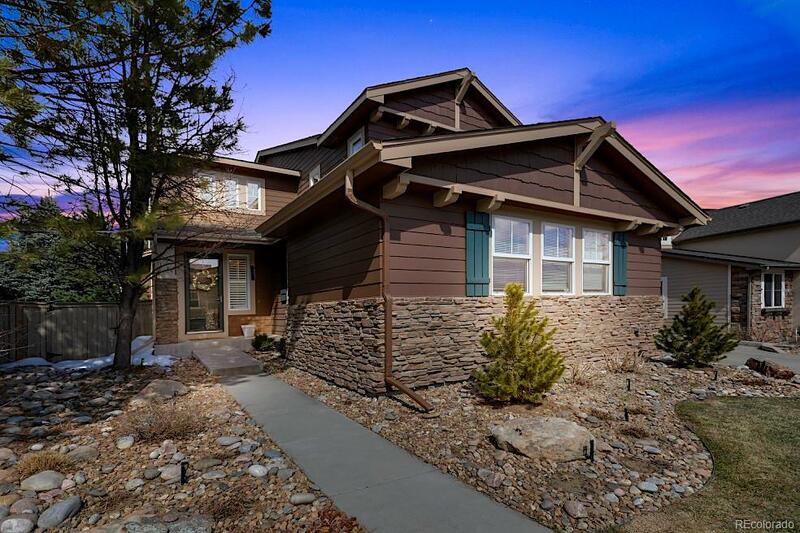 Walk out from the eat-in kitchen onto one of the three teak decks and enjoy the mountain views! Upstairs features a luxurious master suite with office and balcony for star-gazing. The spacious master bath is a spa retreat that connects to a dream walk-in closet. 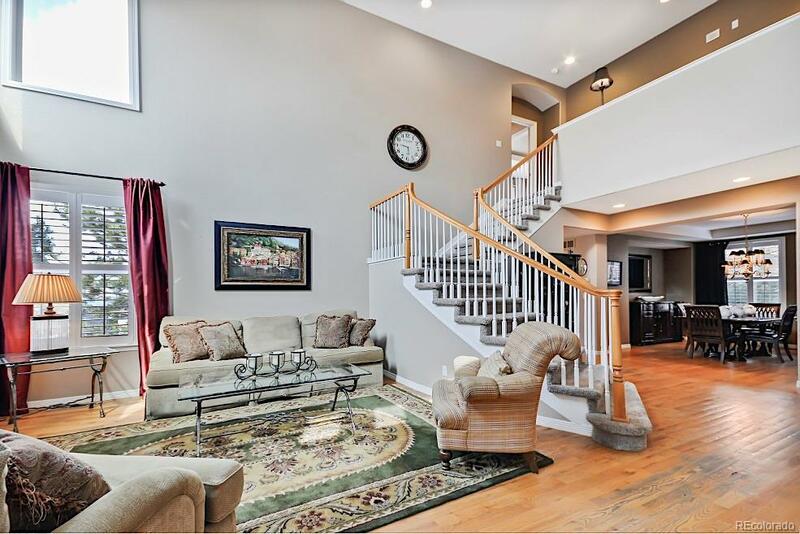 The lower level offers a massive walk-out recreation room with a full bar and media room, perfect for entertaining. Youll also find another large bedroom with full bath and storage room as well. This home was a Shea model, floor plan is The Alberta.